He is the quintessential force behind Resonance and the captain of the ship. Before founding Resonance, he worked with one of the leading coaching institutes for IIT-JEE in Kota as Head, Department of Physics from 1995 to 2001. He is an inspiring leader with the heart of a teacher and mind of a trailblazer . In his career , he has seen more than 7500 IIT-JEE selections including numerous toppers. His own rise from ordinary to extraordinary has made him one of the best motivators and counsellors in the country for students aspiring for success in competitive examinations & in life thereafter . After graduating from IIT-Kanpur , he worked a few years for Infosys Technologies and ABB Ltd. before switching to the education sector and working with some of the leading IIT-JEE coaching institutes at Kota and Delhi. Since the inception of Resonance, he has patronized the Department of Mathematics and is regarded in high esteem by students for his sharp explanatory and analytical skills. He is an individual with managerial acumen, democratic leadership style and in-depth understanding of education industry. 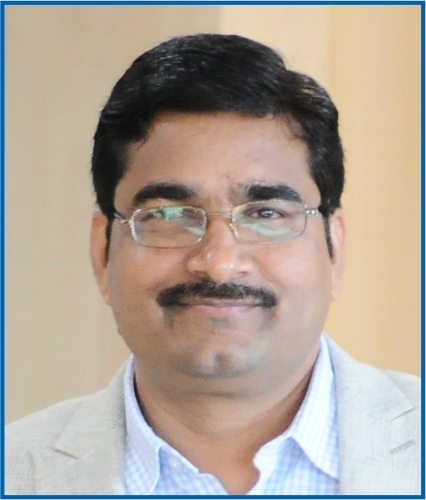 He started his career in dairy industry in 1995 and soon moved to AMUL in Gujarat in 1996 and after working for 6 years in the production, he decided to step into the education industry in 2002. 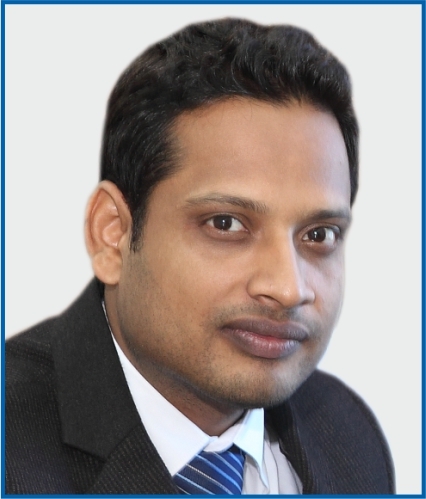 He is responsible for initiating and development of work processes, policies and procedures of Resonance. 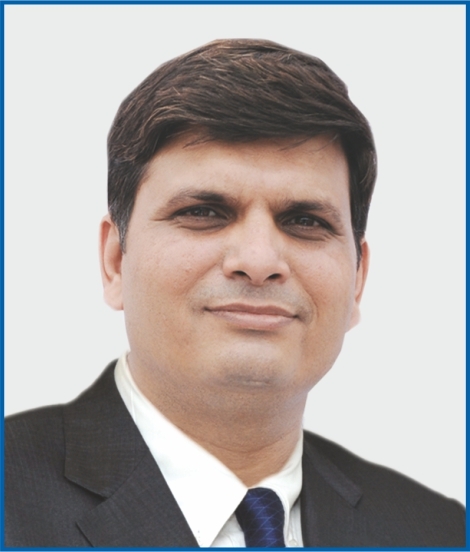 With a keen interest in Strategic Management, Academic Planning & Management, Human Resource Department (HRD), Business Development (BD), Management Information System (MIS) and Innovation & Quality Management, he strives to execute them in academics and administrative management along the lines of corporate governance. He started his career by teaching Physics at Resonance, immediately after completing his B.Tech. from IIT-Kanpur . His managerial acumen and an astute sense of strategy has helped Resonance in spreading its study centres and today, he plays a key role in taking both academic and non-academic decisions. 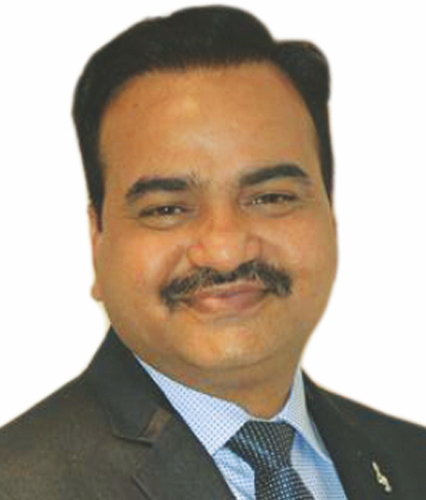 Renowned visionary, educationist and the best known professor of Chemistry for IIT- JEE preparation in India, Shishir Mittal has been one of the key persons behind Kota's rise to national fame in the coaching industry. 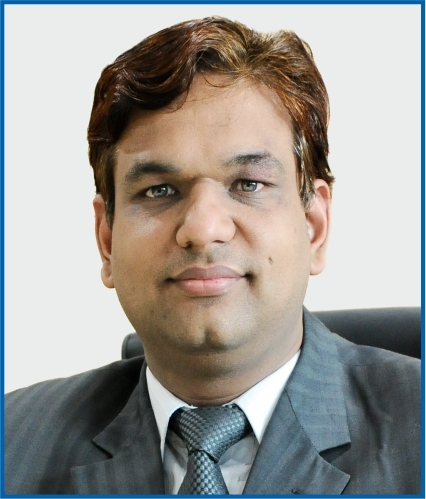 During his twelve years of chemistry teaching at Kota, most of the teaching trends and methodologies in Kota have emerged from his very original approach towards the subject. Nothing less than an experienced master of Mathematics, Mr . Ayush Goyal is known and respected amongst the student as well as faculty fraternities for his prowess in the subject. He regularly inspires students to overcome their mental blocks towards Mathematics and simplifies the subject to an extent that it often becomes the student's favorite subject. 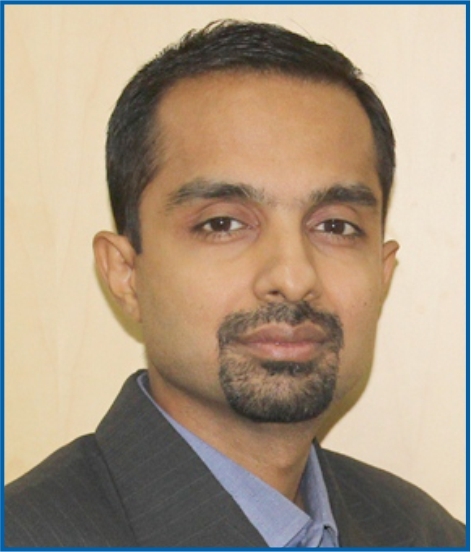 He started his career as a Assistant Manager at Atul Chemical’s Ltd., Gujarat. 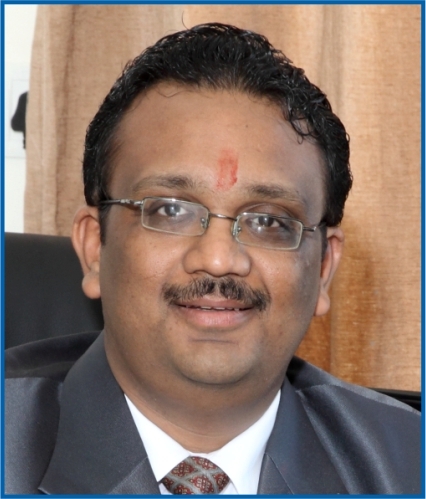 Known among students for his grit and unique style of teaching, Chandra Shekhar Sharma is a motivator and man behind many success stories. He always keeps his lectures very lively and after attending even a single session any student may feel the difference of his teaching uniqueness.